This four hour course helps trains all individuals in safe flagging techniques specific to New York regulations . There are no prerequisites needed to attend this course. 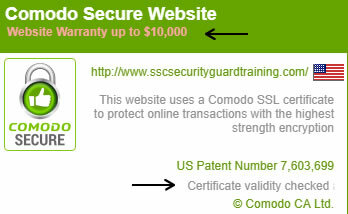 100% attendance for this course is required to obtain a certificate. 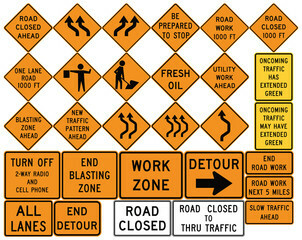 Anyone who is working on a NYSDOT projects needs to be trained as a flagger before starting work. 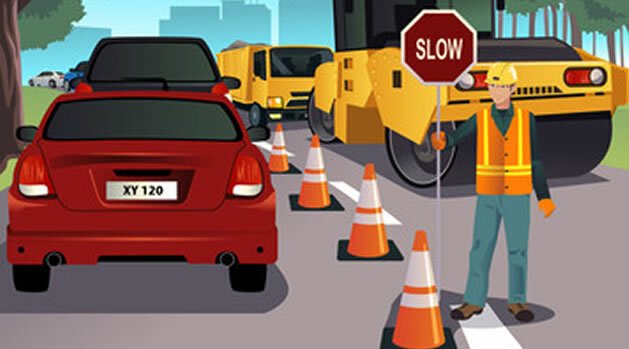 Ability to recognize dangerous traffic situations and warn workers in sufficient time to avoid injury.